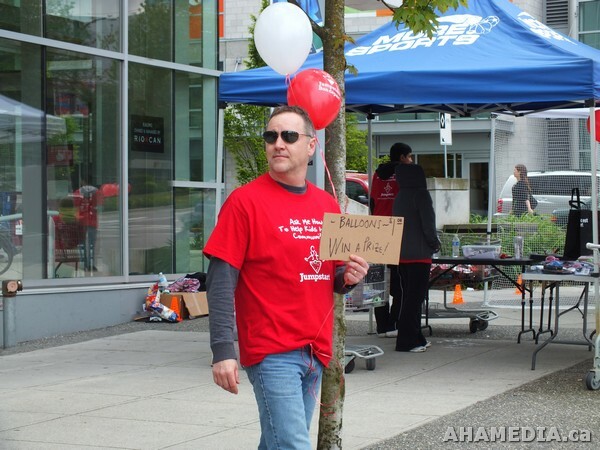 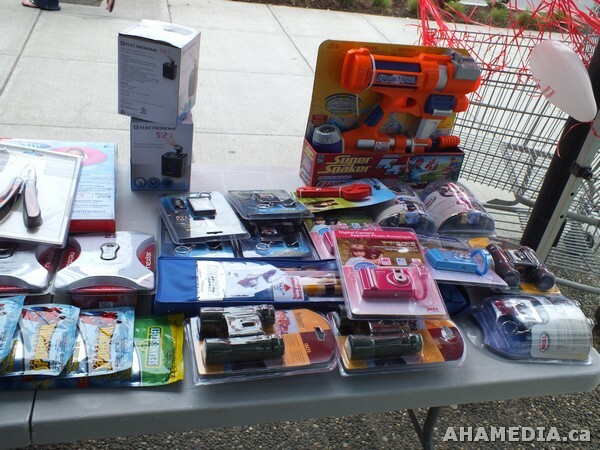 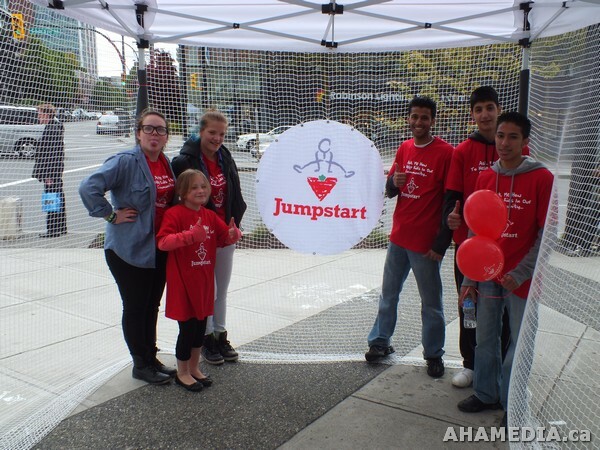 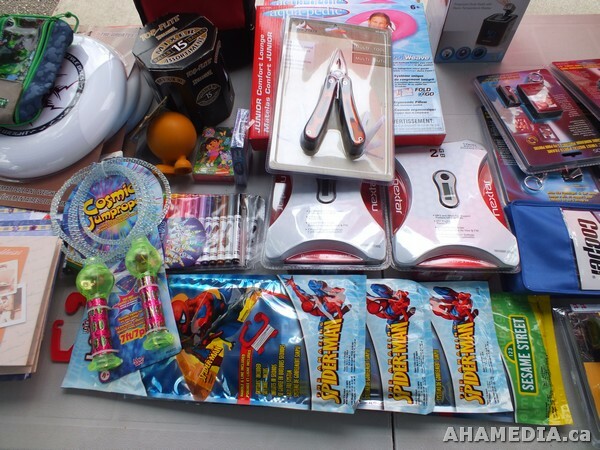 On May 28, the Third Annual Jumpstart Day will take place at Canadian Tire stores in Vancouver. 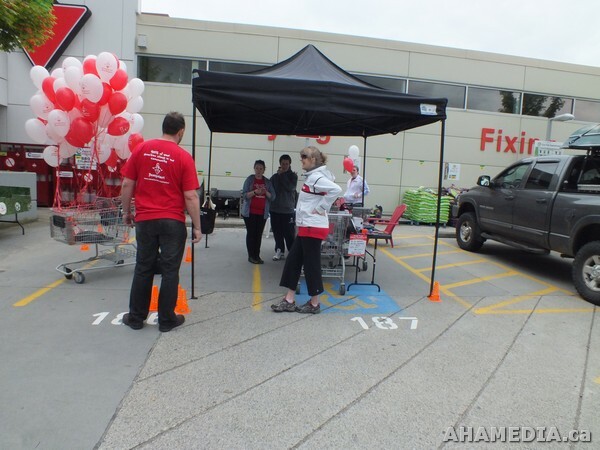 During this one-day fundraising event, every $1 donated by customers will be tripled by Canadian Tire Corporation. 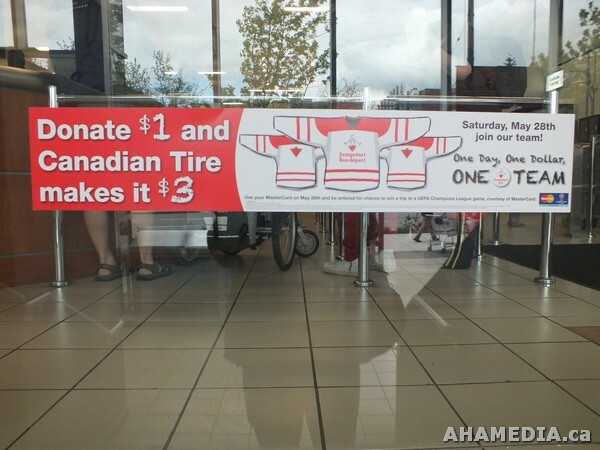 All money raised will be donated to Jumpstart, helping Canadian kids get involved in organized sport. 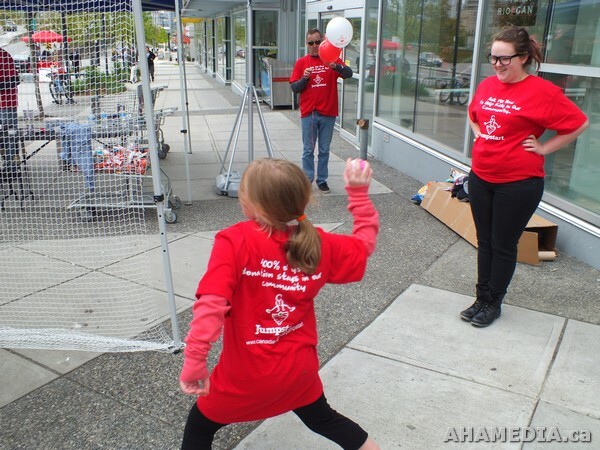 One in three Canadian families cannot afford to enrol their children in organised sports. 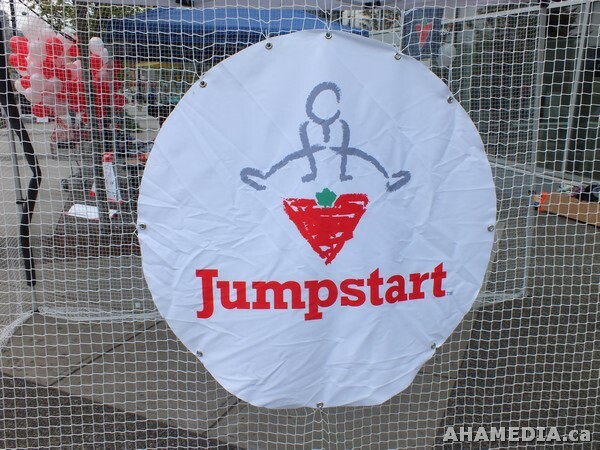 In fact, a survey of Canadians conducted on behalf of Jumpstart found that 70 per cent of families saw cost as the number one barrier to participation in sport, yet most parents (94 per cent) believe that participation in sports increases a child’s chance for future success. 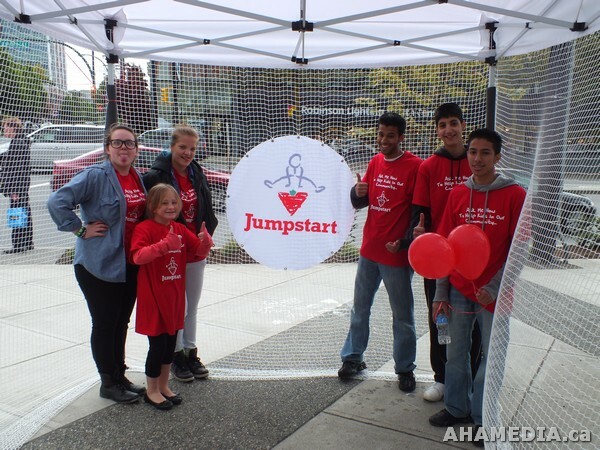 Canadian Tire Jumpstart helps bridge that gap so that kids can get off the sidelines and into the game. 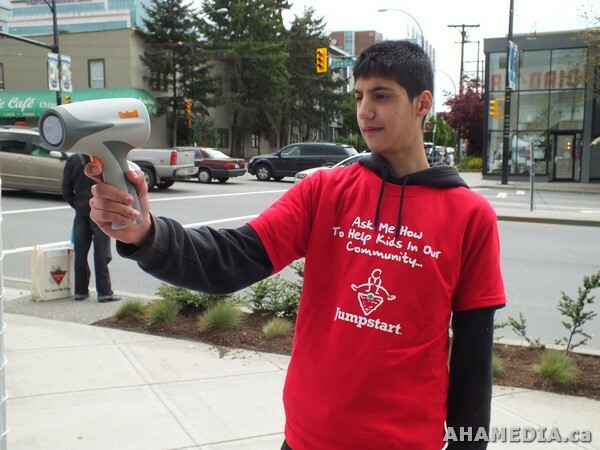 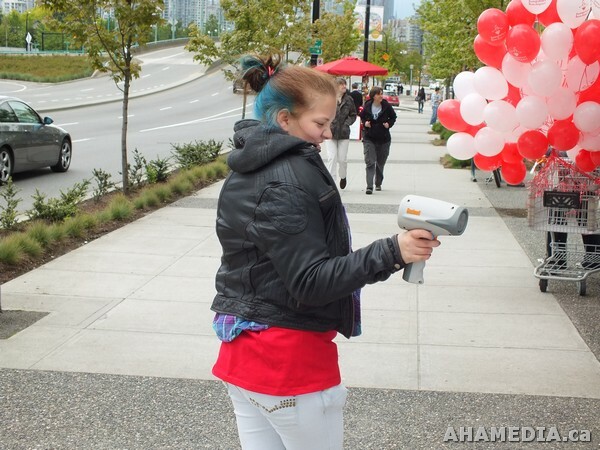 The city of Vancouver proclaimed May 28, 2011 as Jumpstart Day to give kids a sporting chance. 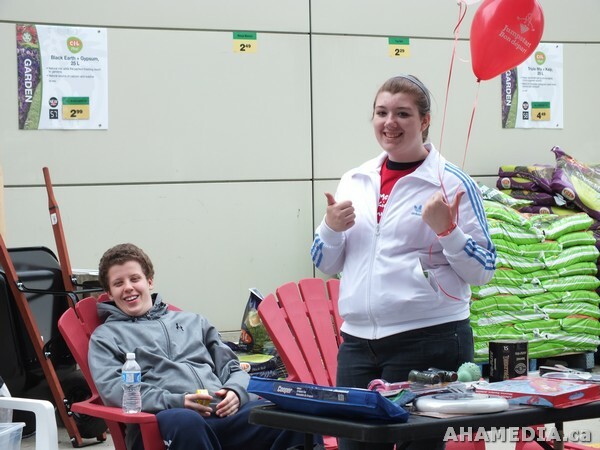 Please let me know if you would like to schedule an interview with a local family that has benefited from Jumpstart. 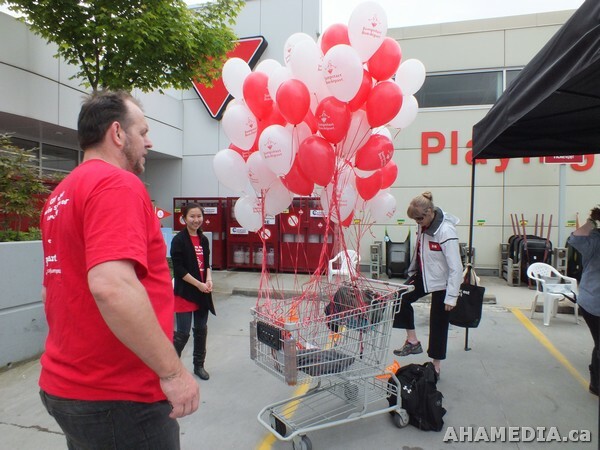 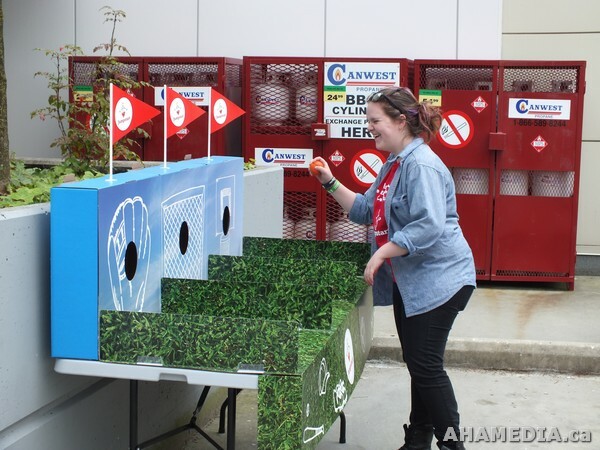 Canadian Tire invites the Vancouver community to get involved and make a difference in the lives of local kids.